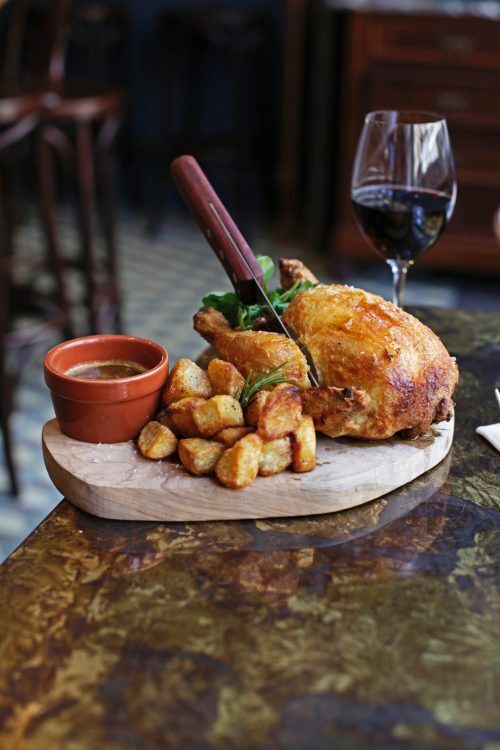 Nestled in the heart of Soho, Blanchette is a Parisian-style bistro that offers inventive yet classic French cuisine. It was founded in 2013 by charismatic brothers, Yannis, Maxime and Malik. Blanchette is a family affair, so much so that the brothers named it after their mother, the greatest honour. 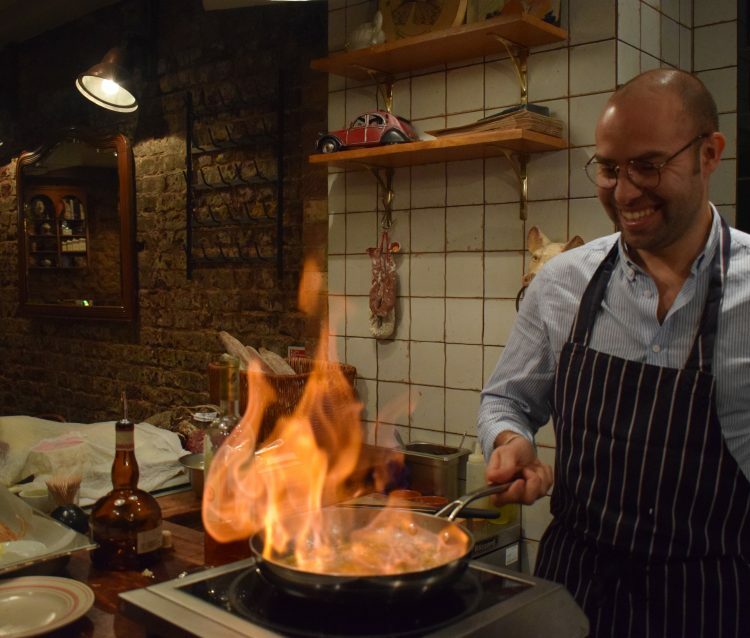 Blanchette has taken London by storm but now the brothers are spreading their wings and flying across the world to Mauritius, where they will be serving classical French cuisine using fresh, locally-sourced, seasonal ingredients from Mauritius. 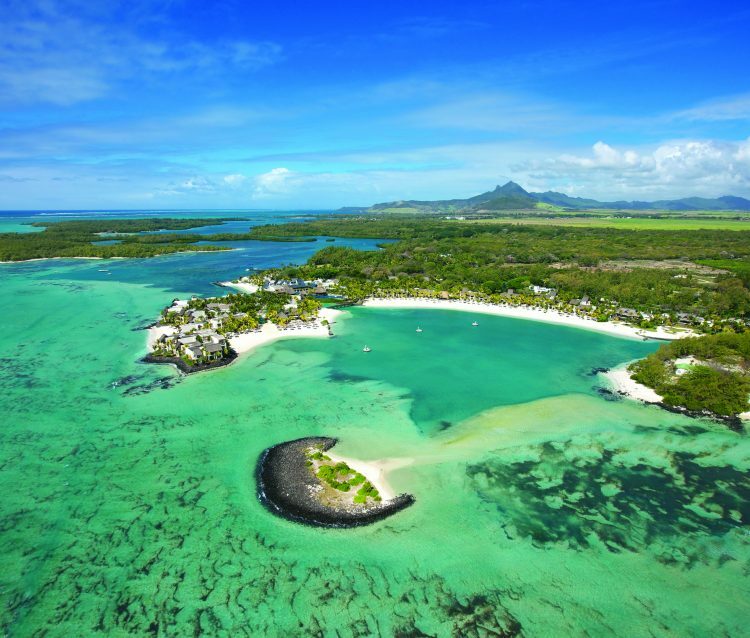 The pop-up will be held at the beautiful Shangri-La Le Touessrok Resort & Spa, Mauritius. We were treated to a little sneak peek of the highly-anticipated pop-up. 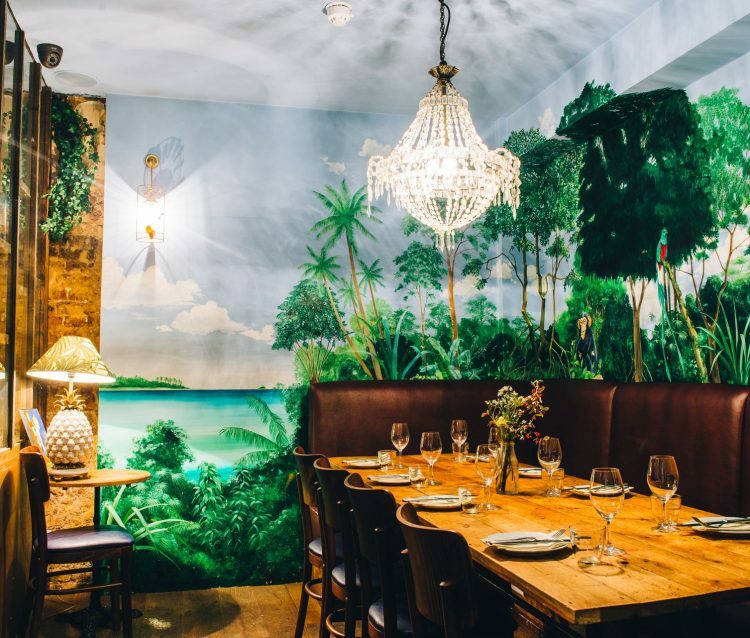 We descended to the whimsical Jungle Room, in the depths of Blanchette, Soho. This magical paradise is designed for private parties and features an iconic rainforest mural that was hand painted by artist Aldo Gigli. We feasted on an array of stunning French dishes and drunk fine wine late until the night. 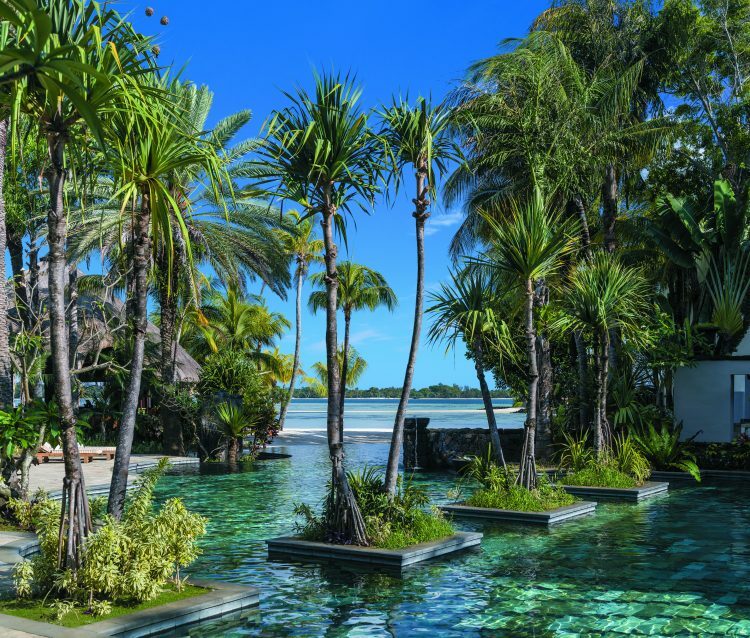 Maxime, Malik and Yannis will be at Shangri-La’s Le Touessrok Resort & Spa, Mauritius to orchestrate this collaboration between two icons of hospitality and gastronomy. Alongside seasonal French ingredients, other vital elements of the Blanchette experience will be imported to the resort, including playlists carefully curated by Blanchette’s very own Malik Alary, who is also founder of sound design company La Musique du Faubourg. Malik’s eclectic signature style blends elements of nu-disco, funk soul classics and new wave to ensure a buzzing and lively atmosphere. Along with the live DJ sets from Malik, DJ Jade de Lavareille will be performing from 17 April to 1 May 2019, playing her infamous sets daily during the happy hour through to dinner at Republik Beach Club & Grill. This is sure to be an unmissable experience for foodies and music lovers alike. From 17 April – 19 May 2019 at Republik Beach Club & Grill. For more information click here.